If you are not a big beer drinker, you may baffle when it comes to gifting a bona fide beer lover. 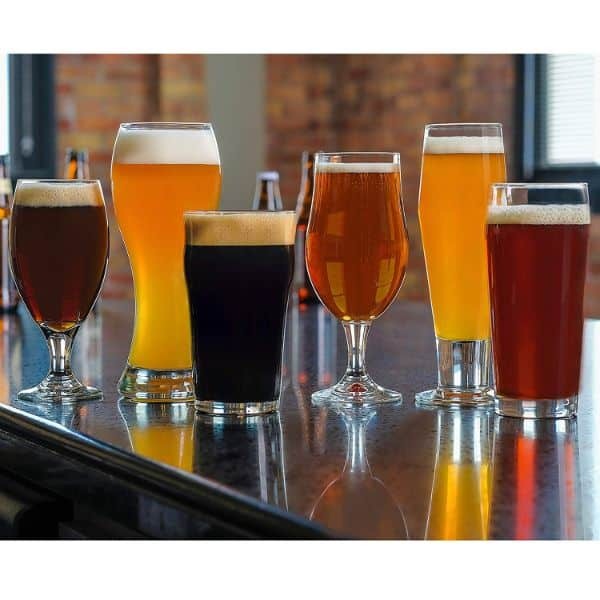 Although you may settle for a pack of beers because that’s the easy route to take when it comes to gifting a beer fanatic, but we just want you to take a shot when it comes to giving a lovely and factual present for a draft or ale connoisseur. 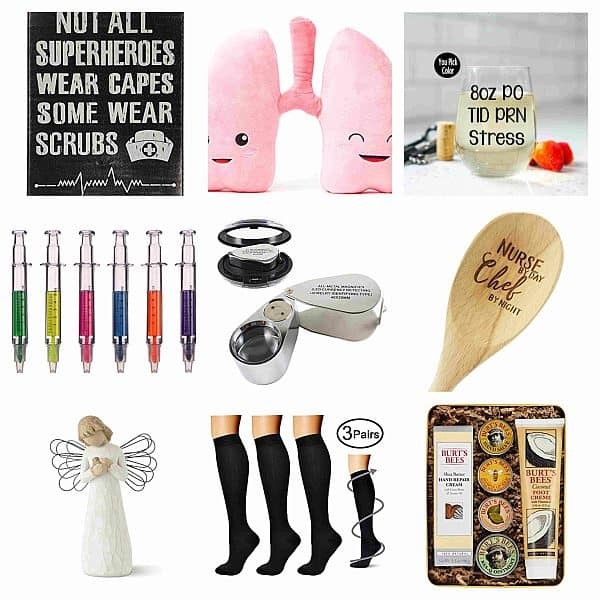 Gifting should never be a cumbersome task, it should never even have to feel like a task to begin with. 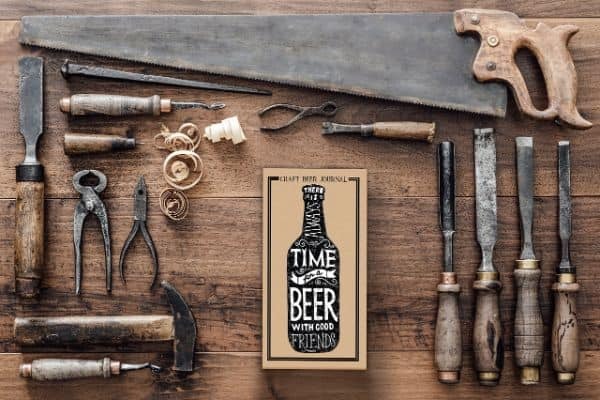 But because we understand the hardship when it comes to looking for the perfect present we’ve crafted some innovative gift ideas here for those beer masters in your life. Let’s toast to that! 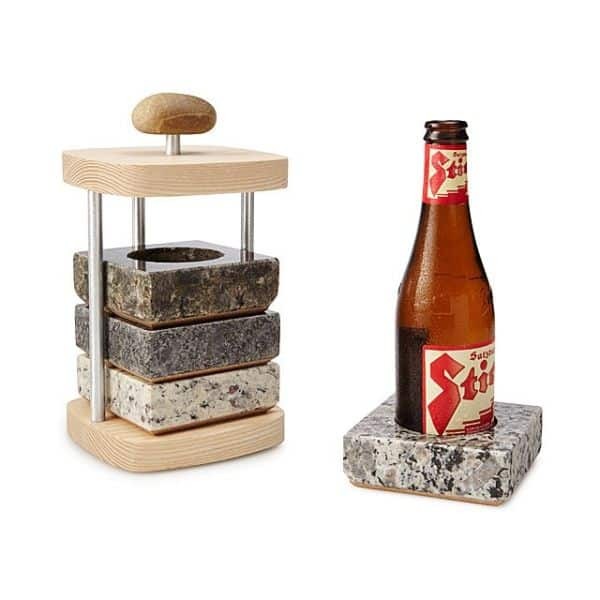 Any beer drinker would love these coasters, people may think they are gimmicky but these stone coasters are made of granite that will naturally chill the beer bottle. They just have to keep them in a fridge or freezer to achieve the cold booze that they wanted. If the beer fan prefers drinking his beer cold (because some people like it warm) then this is the perfect gift to give him. 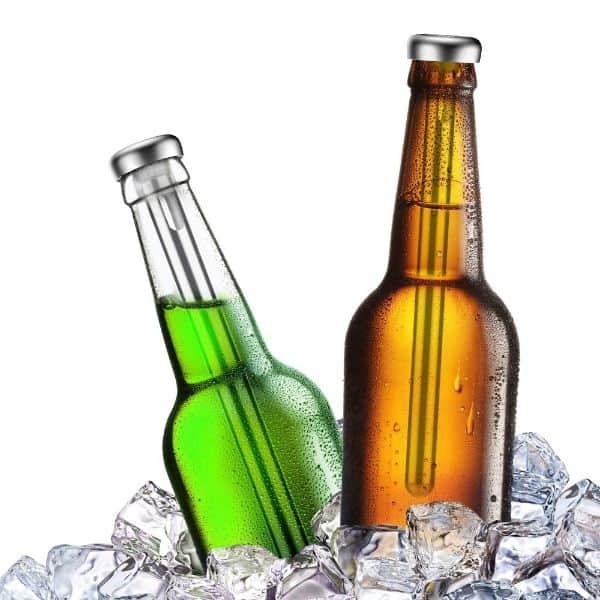 It instantly makes the brew cold, oh how fun it is to have a cold beer during the hot days under the sun. This set is a practical gift for any beer connoisseur because these glasswares bring out the unique flavor of every beer. Only beer critics can understand what a specific beer should taste like. A beer journal to track a beer buff’s journey to tasting the famous craft in this planet. 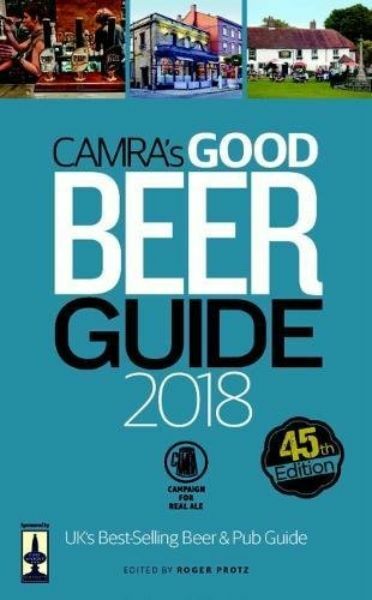 If you know someone who knows his beer too well then give him this booklet so he can compare and check all the ale, ciders and draft that he has tasted. 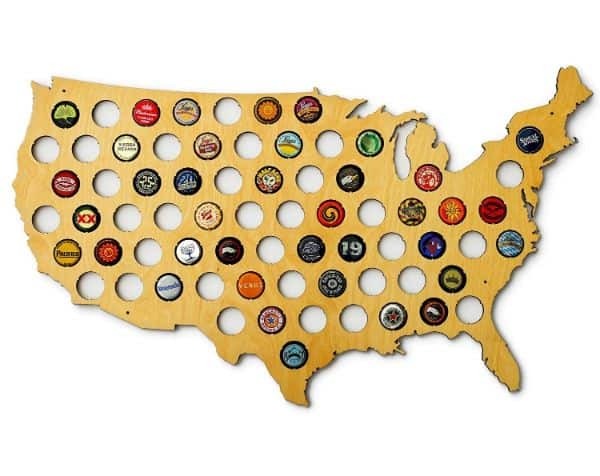 A detailed USA beer cap map that serves as a memorabilia for a beer fan, they say that the journey is more important than the destination and I couldn’t agree more. So as his beer journey continues, let him collect the beer caps of the most loved beer across America and even around the world. Most men dream of having a six pack, no not abs, but a six pack of beer. 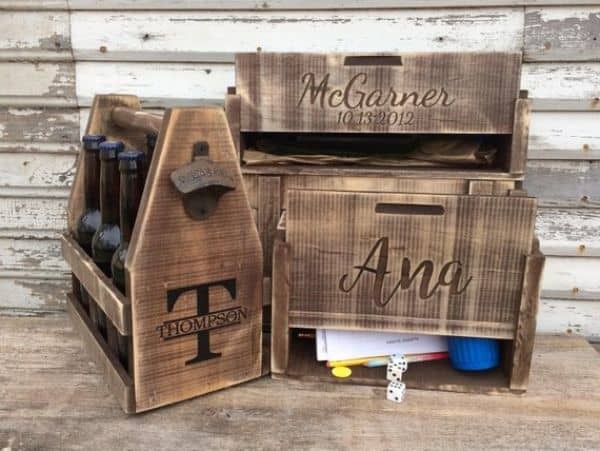 So give him this rustic beer caddy that comes in handy, well there’s a bottle opener on the side, ready for a boy’s night out or even bbq night. 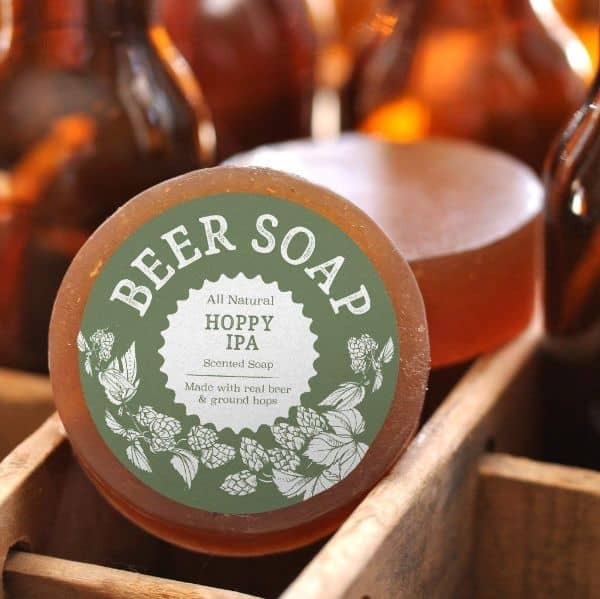 Who would have thought that you can actually make soap out of beer? But lo and behold, this isn’t a bluff for any beer buffs because this soap really works wonders on the skin, and if you didn’t know, beer is actually rich in vitamins, minerals, antioxidants and all that good stuff! 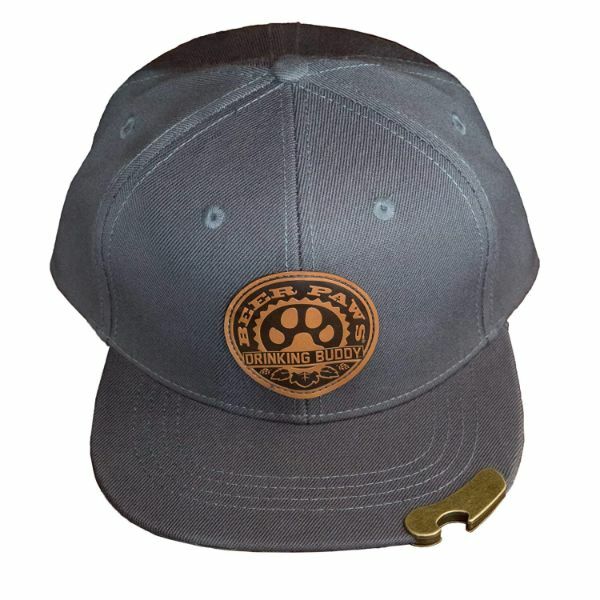 A trusty cap that is equipped with a metal bottle opener on its edge, give this to a man who is a party goer as an ultimate party accessory. Let his drinking buddies be in awe of this snapback cap! This stainless keg growler has a thermoelectric cooling system which keeps the beer cold and fresh even after 30 days of tapping. 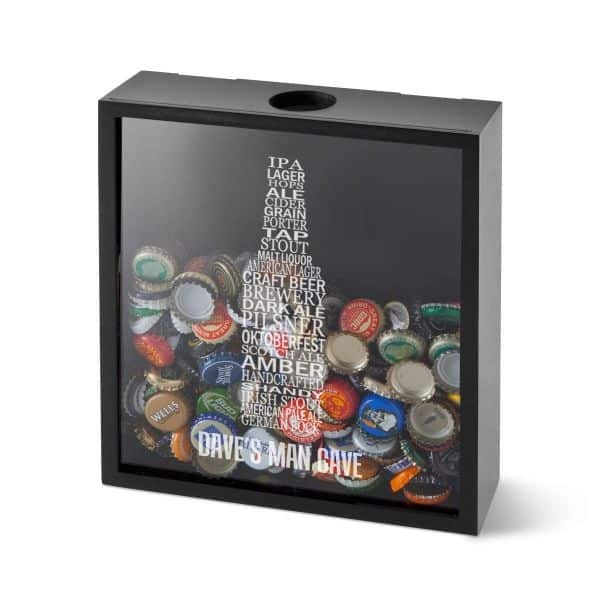 Any beer aficionado would love to have this in his home, so don’t forget to add this item to your gift list. No pressure! 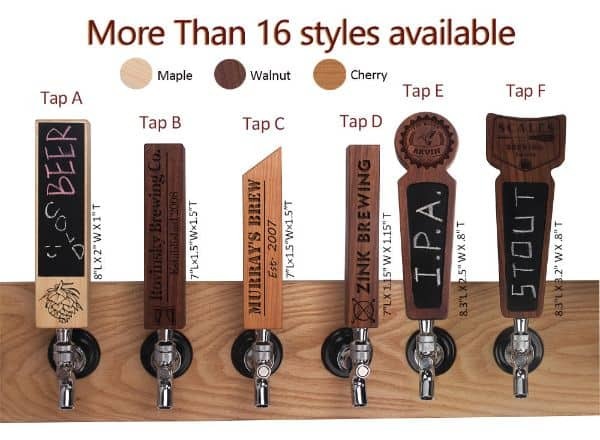 A nice birthday or wedding gift to your beer lover friend or family, as you can customize this tap beer handle and show the personality of the receiver. 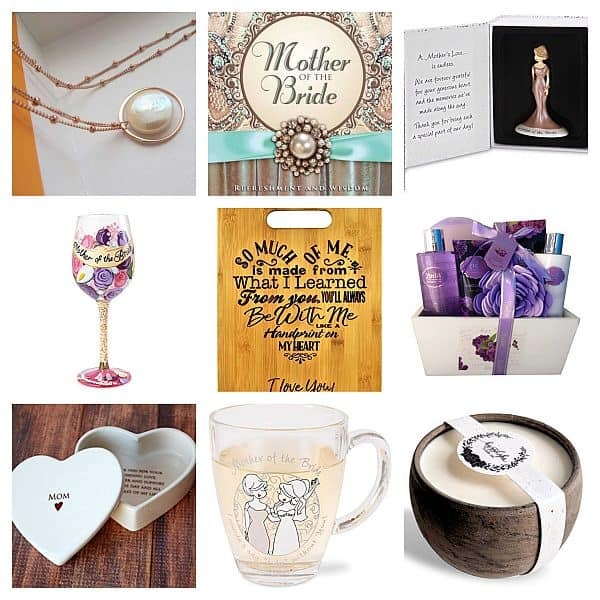 We always have an eye on things that can be personalized, it’s just gives any gift an extra meaning. 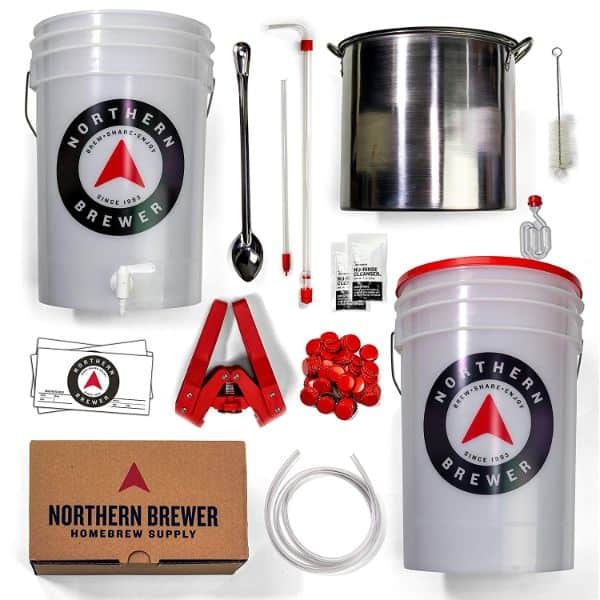 If you need a gift for someone who is a beer newbie or even someone who has a long time inclination for the barley pop but haven’t had the chance to make his own draft, then this is kit is the perfect gift for hops beginner. 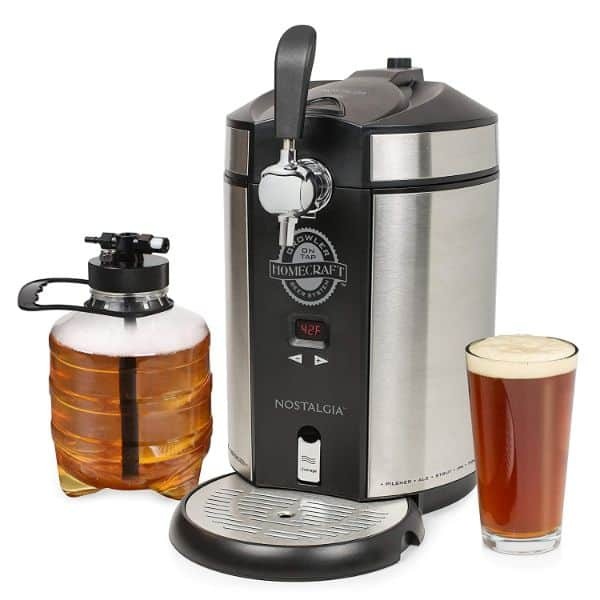 It also has a brew kettle and an ale recipe kit; anyone can be a brewmaster with this home brewer. A creative and neat way to store collectible bottle caps, this wooden shadow box will never dim the interior of anyone’s home; if anything, it will surely be a distinctive decor. You may also customize it for free with the lucky recipient’s name written on it. While everything can be researched through the internet, we vouch that nothing beats learning through a good book. If you are keen on getting a complete book about breweries, then get this for your beer lover friend. The smell of the pages and the feeling of being able to hold it are worth every penny. 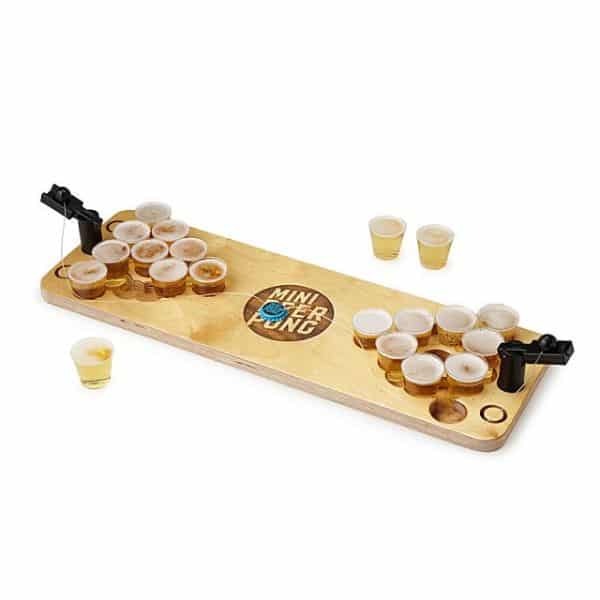 A mini version of the classic beer pong game, except this one has fun launching catapults. Although it’s a miniature, rest assured that the fun will never be limited. It’s just so easy to clean and store, any beer endeavors will love it for sure!. 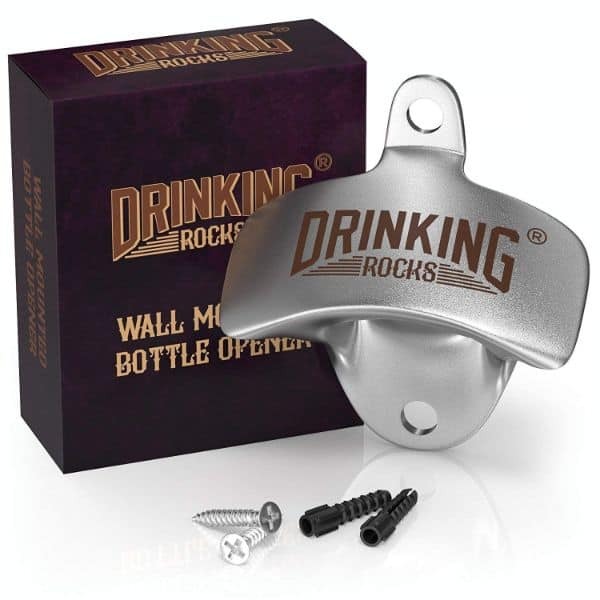 A really useful gift for a beer habitué, they can just crack open the bottle in one go. Made with a heavy duty cast iron, this is built to last; quick and easy to install on any hard surface. A really straightforward item that does the job in capping off the bottle, but the design is just so sleek! Fancy giving a gift to a beer geek? 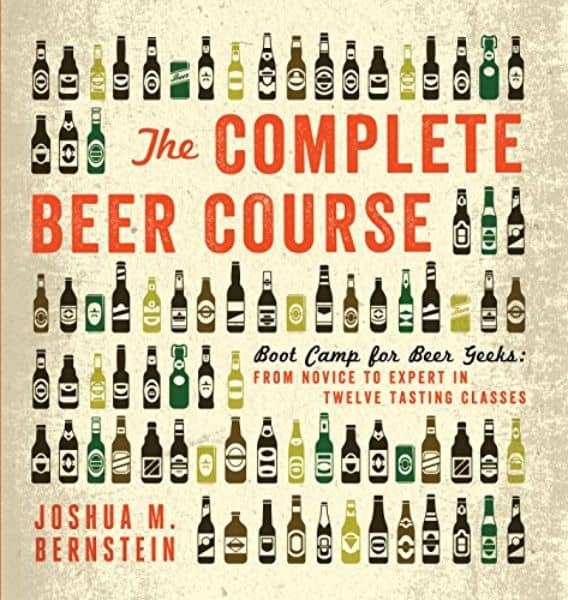 Then let them experience this beer camp that has been compiled in a book (hardcover). They do not have to go from coast to coast to understand and know the many kinds of beer or ale or IPA, the book itself will take them everywhere they need to go just to gain knowledge about the world of beers. 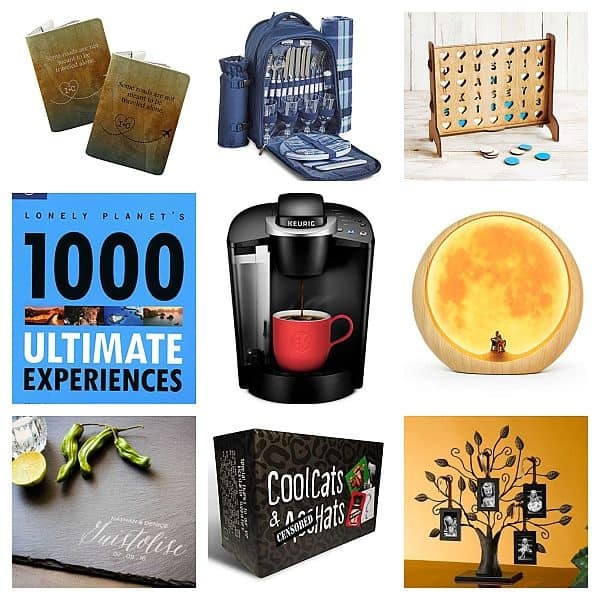 Did we nail this listing when it comes to the gifting department? We hope you found some feasible items to give for the pint or lager drinker; when all else fail, just go with your gut feel and grab the gift that you really want to give. We are the glass half-full kind of people and we believe that good and kind intentions will always resonate in any present. Your feedback is really important, so we would appreciate if you’ll give us a shout out! Cheers!